Jessica Wong is playing pro hockey for the Shenzhen KRS Vanke Rays while Peter Campbell will be returning to play pro golf this spring on the PGA Tour China. Cape Breton cousins from Baddeck are making their mark in China as professional athletes. 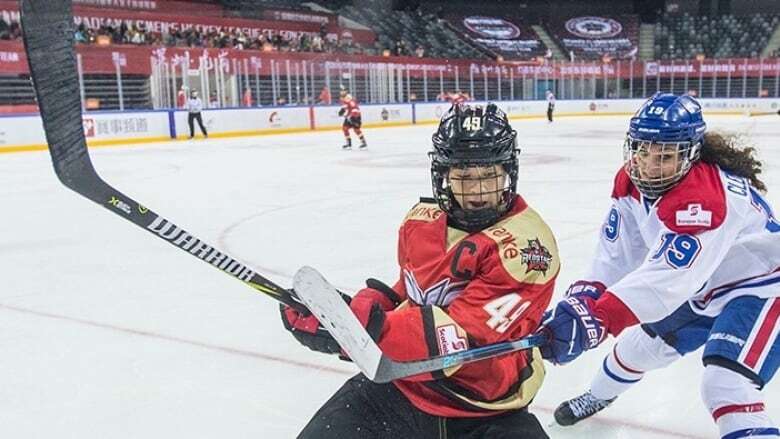 Jessica Wong, 27, is playing pro hockey for the Shenzhen KRS Vanke Rays while her cousin Peter Campbell, 35, will be returning to play golf this spring on the PGA Tour China. "I think it's a really cool opportunity for me and it's been a great experience and I'm really glad I'm here," said Wong, who retired from hockey at one point to take a job with Hockey Canada in Calgary. For Campbell, the choice wasn't an easy one. "You always doubt yourself, whether you've made the right decision," said Campbell, who learned to play at Bell Bay in Baddeck. "It's a lot of work and a lot of travel and time away from the family." 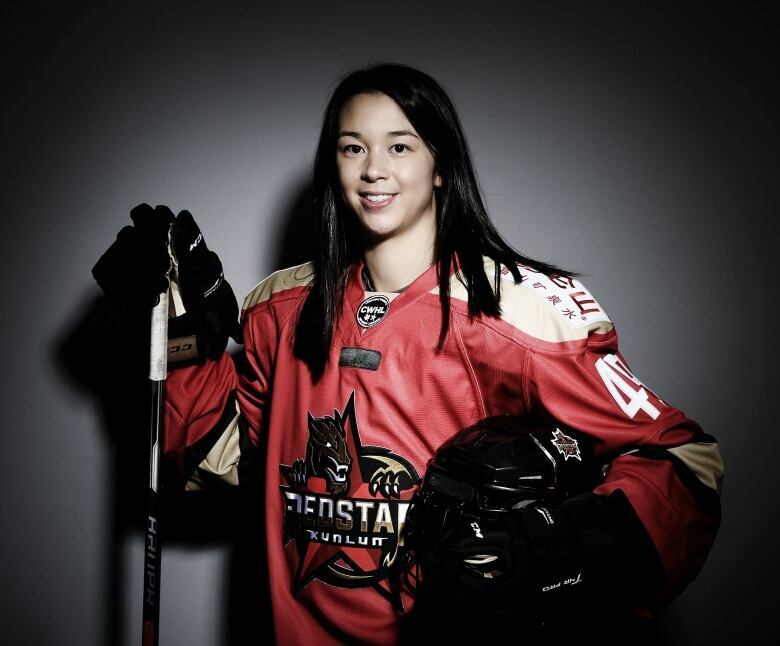 Jessica Wong was 15 when she left Cape Breton to pursue her hockey career. After three years playing for elite teams in Alberta and Ontario she received a scholarship to the University of Minnesota-Duluth. In her rookie year in the NCAA she led her team to a national championship. She scored the winning goal in triple overtime in the national final. "Looking back, I remember that was pretty surreal," she said. "We were all pretty tired by the end of that game, but it was definitely one for the books. I'll never forget that day, that's for sure." After university, Wong became the first player taken in the Canadian Women's Hockey League draft in 2013. She spent two seasons playing for the Calgary Inferno before taking the Hockey Canada job. But last year Wong was offered a spot on a CWHL team based in China and she jumped at the opportunity. The team is a mix of Canadians, Americans and Chinese players. Shenzhen is a city in southeastern China with a population of more than 12 million. Wong and Campbell have Chinese lineage as their grandmother grew up in China. "I don't think either one of us really knew that we were going to land in China playing the sport we love and that we are there together," said Wong. "I know our grandmother thinks it is pretty cool." Wong and her husband own a house in Calgary. While Jessica is playing overseas in China and travelling throughout North America for games, her husband works in Alberta. Both Wong and Campbell are married to Cape Bretoners. 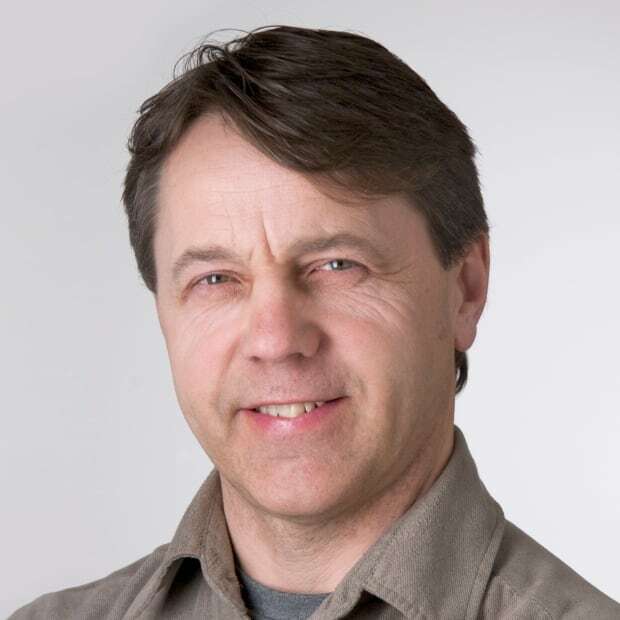 Campbell lives in Windermere, Fla., with his wife and two young children, but they regularly return to Baddeck where they own a summer home. 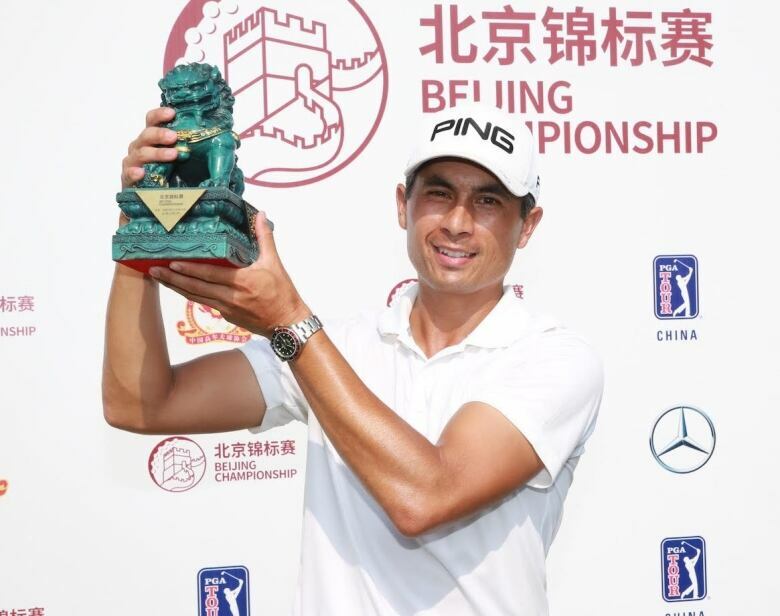 Campbell has always dreamed of playing on the PGA Tour in the U.S. and his career took a big step in that direction last year when he played on the pro circuit in China. "I've been at this for a long time now, just kind of grinding away," said Campbell. He had a big breakthrough last summer when he won the 2018 Beijing Championship tournament, earning close to $40,000 US for the victory. 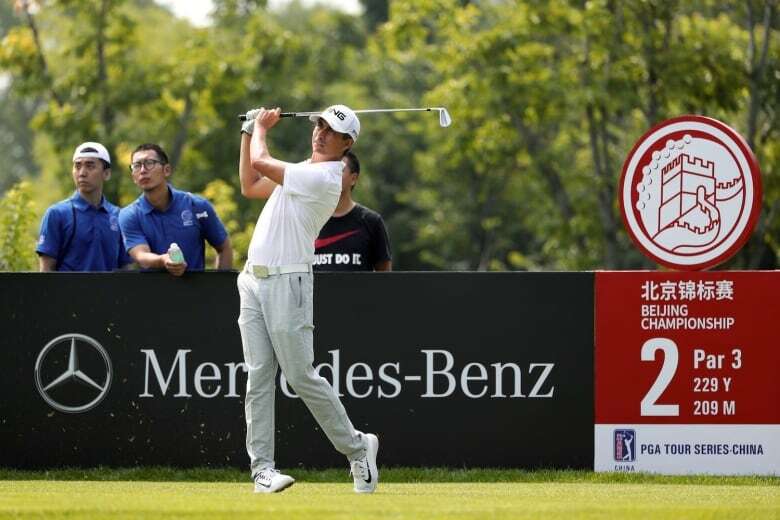 He finished the year just short of qualifying for the Web.com tour, one level below the PGA Tour. In March, he will head back for a second season in China. He played in 14 events there last year. "We pretty much covered the whole country," said Campbell. "We also had events in Hong Kong and Macau so we got to experience those cultures as well." Campbell left Nova Scotia after receiving a golf scholarship to Southern Wesleyan University in South Carolina. Last year, he was inducted into the school's athletic hall of fame. Back in Baddeck, 77-year-old grandmother Violet Wong is still heavily involved with Wong's Bras d'Or House Family Restaurant, which she opened in 1965. She is brimming with pride over the success her two grandchildren are having playing sports in China. 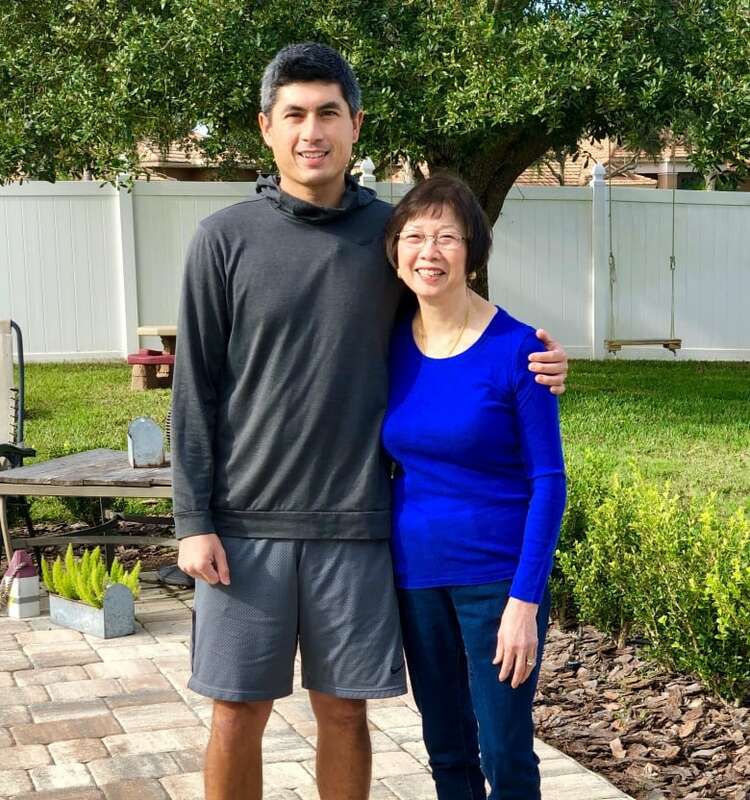 "They're enjoying it over there and they are doing so well," said Wong while on a recent visit to see her grandson in Florida. "I am so, so proud of my grandkids."